During this crazy time make sure you take some time for YOU! 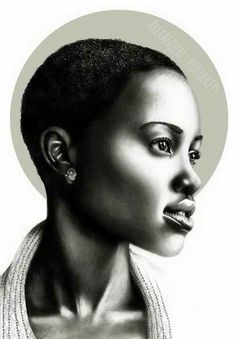 Most artists paint from their own experiences and everyday life. I paint aspirational images usually inspired by pop cultural references, music, religion and fashion. 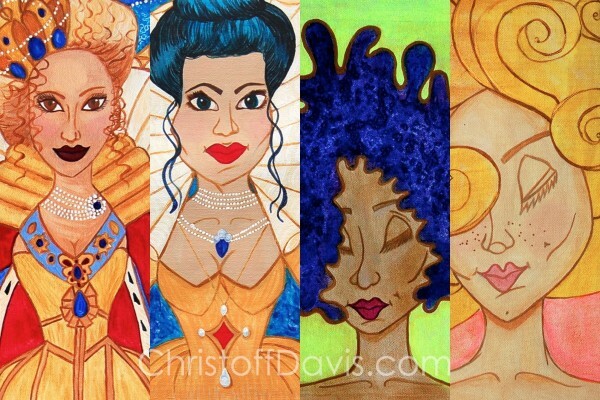 In my first series of paintings, I pay tribute to the beauty and strength of women. Women teach our kids, nurture our families, and enrich our communities. 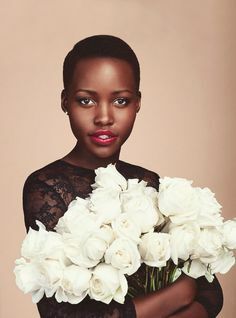 I am a woman! Did I tell you that? Lol…So this collection of paintings means a lot to me. I hope you love these images as much as I do. Celebrate a special woman in your life this month, and tell them how much they mean to you. 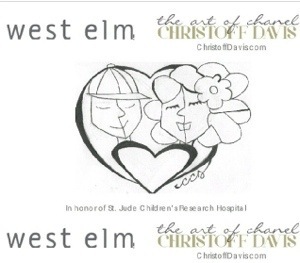 We have fun new products at CHRISTOFF DAVIS just in time for your holiday shopping. 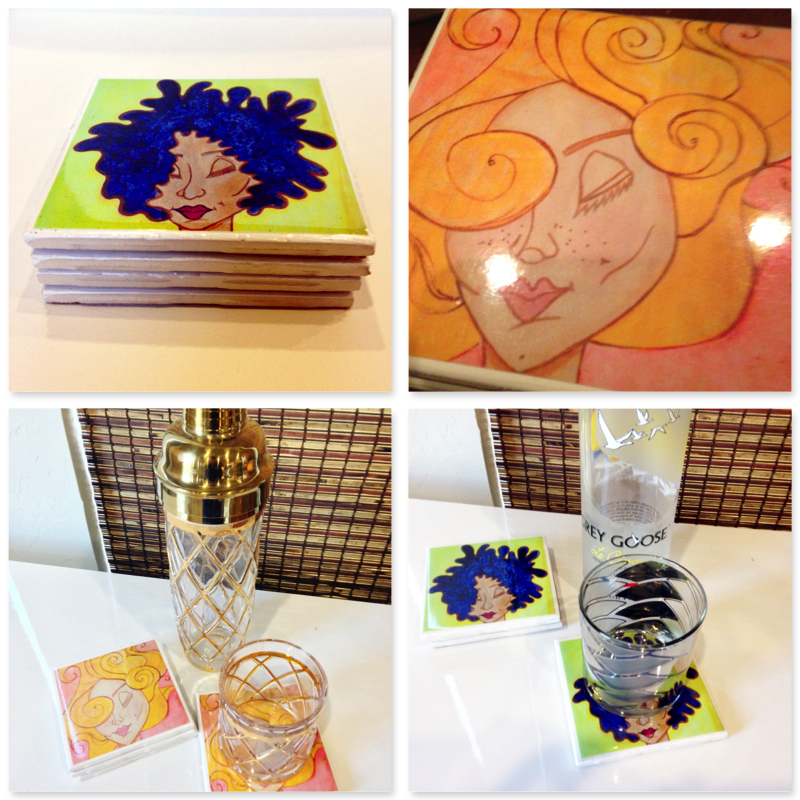 New Coasters sets featuring “Lola” and “Rose” to jazz up your holiday home bar. These would make great hostess and Christmas gifts as well. Each set is handmade by the artist using ceramic tiles and lined on the bottom with natural cork to protect your tabletop. The beautiful ceramic tiles were sourced from a manufacturer right here in the USA. Each coaster is sealed with a laminate to protect the beautiful artwork. 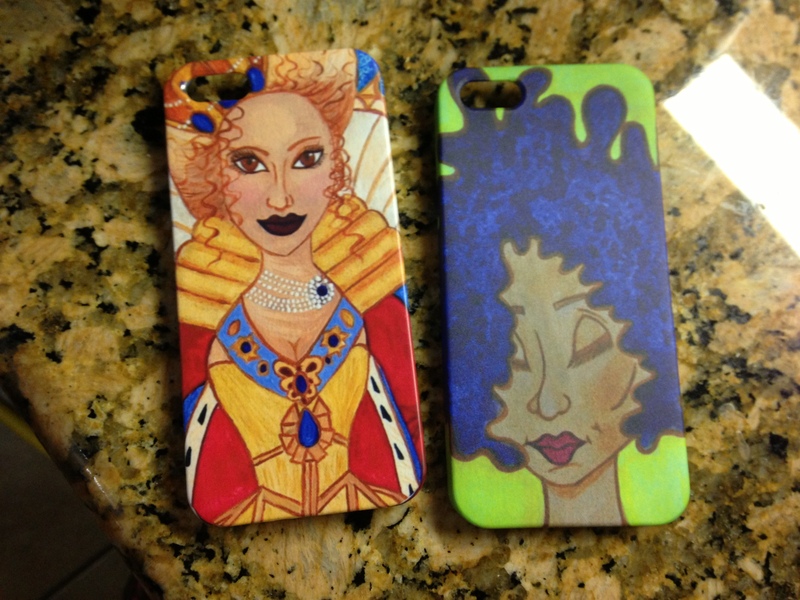 New Phone cases are available now for the iPhone 4/4s/5 and the Samsung Galaxy3. These cases are super sleek and UNIQUE! So who’s on your NICE list this Christmas? Send More Mail Campaign Contest: And the Winner Is! To make the Send More Mail Campaign challenge extra exciting, everyone who shared their mailing address with me during October, was entered into a drawing for a FAB prize from Christoff Davis. The drawing was November 1, 2013. 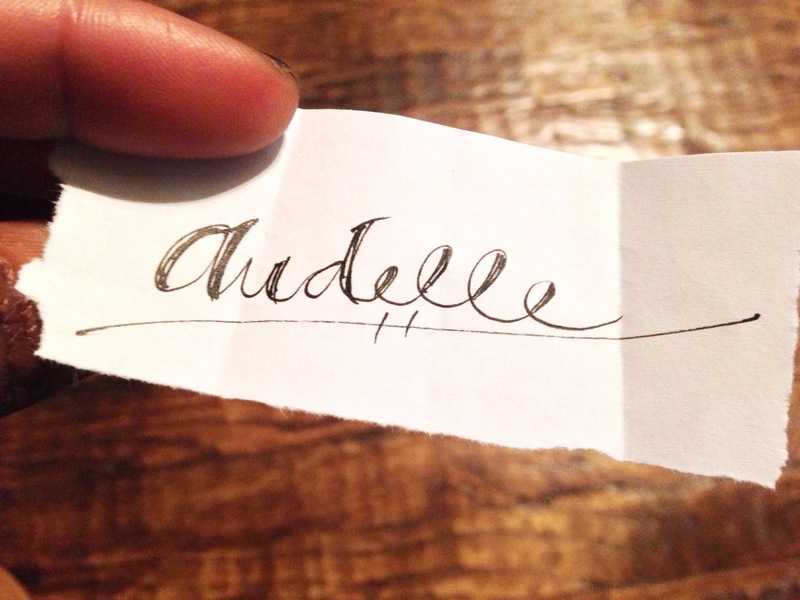 Audelle I have a cool prize pack heading your way! Inspiration Monday: The Magic of Mary Blair! Mary Blair, born Mary Robinson, was an American artist who was prominent in producing art and animation for Walt Disney Company during the 40s, 50s and 60s. 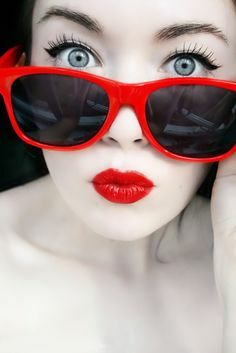 She is credited as the color stylist and created concepts for several Disney films including, Fantasia, Cinderella, Peter Pan, and Alice in Wonderland. She is also the artist who created the art vignettes for the It’s a Small World ride found in Disneyland and Disneyworld. 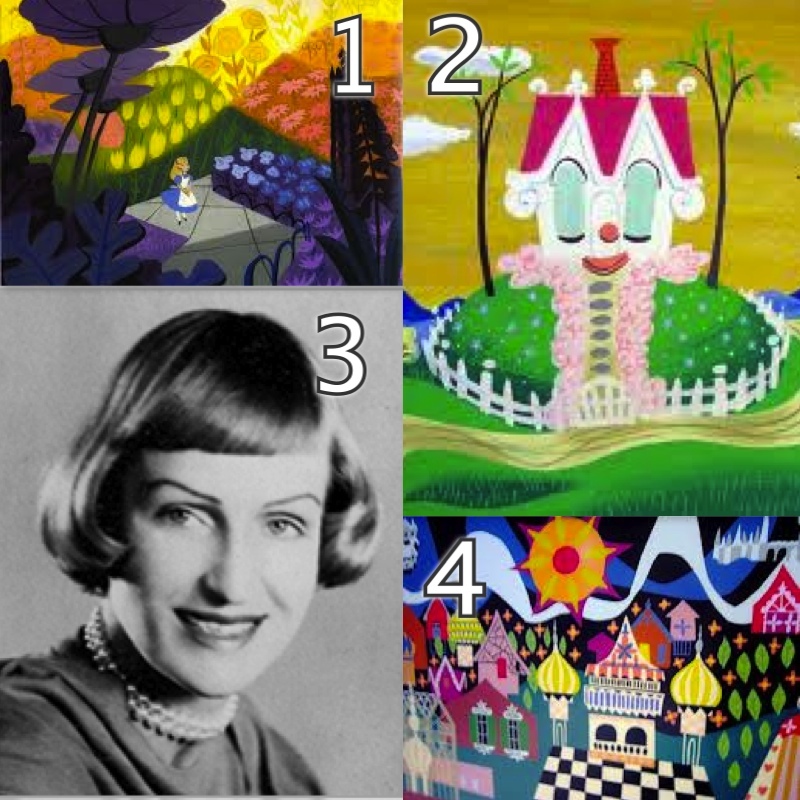 The Magic of Mary Blair If you have visited any Disney theme park, you have seen her art and didn’t even know it.